The Kiss Alpha Centauri Cartridges are the next evolution of vape pen skillet and globe style heaters. 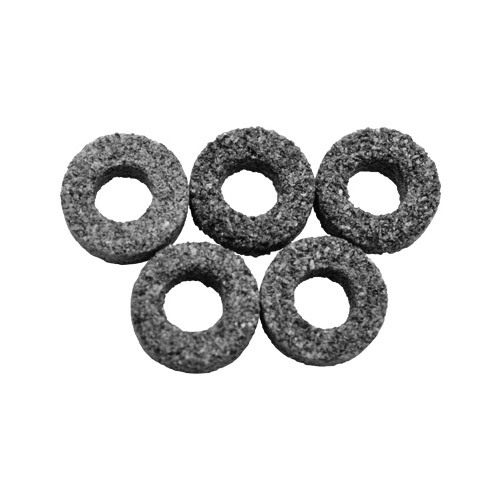 Redesigned from the ground up to provide unrivaled vapor. Use Kiss AC V3 replacement heaters only. Will not work with the V2 heaters. UP Tech has combined the best of skillet heaters and glass globes into a powerhouse vape pen cartridge called the KISS Alpha Centauri V3. Comes with both stainless steel and glass globe heater cover tops. Features an outer metal body, a deep ceramic chamber with black ceramic wicks and grade 2 titanium coils for large vapor clouds. 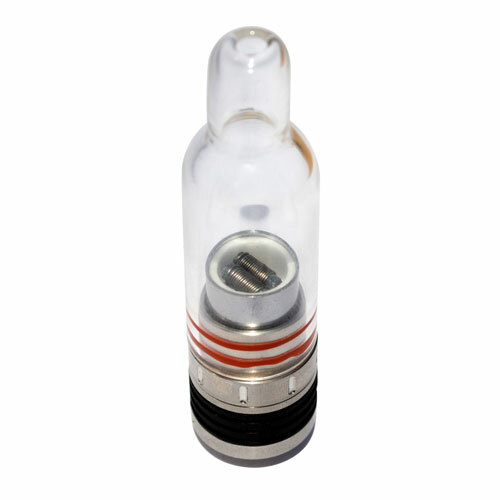 The Dual Coil Heater works with both 3.7V and 7.4V vapes, while the the single coil ceramic donut heaters are recommended for use with 3.7V vaporizers only. 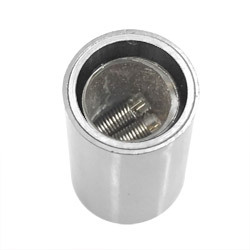 The 510 Thread MOD base is perfect for use with other sub-ohm vapes like the KangerTech Subox Mini. 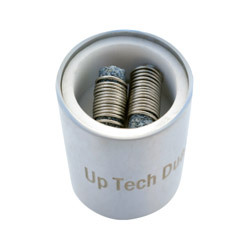 Recommended for use with sub ohm vaporizers like the Omicron V5. May not work with older Up Tech vape models. The Alpha Centauri uses sub-ohm coils (0.6-0.8Ω) and not all vaporizers or batteries may be capable of powering it. 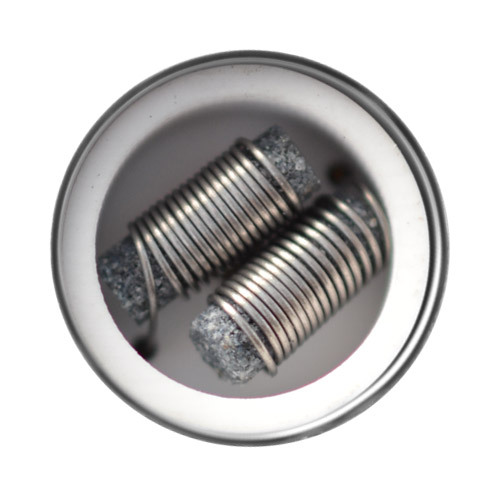 Due to the nature of grade 2 titanium these coils fluctuate in resistance greatly and UP Tech suggests using them at 13w or below.